ABC TV has confirmed new series of Janet King, Rake, Jack Irish, The Code and The Doctor Blake Mysteries. Marta Dusseldorp will star in the second series of Janet King, Richard Roxburgh returns as Cleaver Greene in the fourth series of Rake and Guy Pearce stars in a six-part series based on the crime novels by Peter Temple in Jack Irish: The Series, a spin-off of the three telepics. Craig McLachlan returns as Dr Lucien Blake in the fourth outing of The Doctor Blake Mysteries, together with Nadine Garner as his housekeeper Jean Beazley. Dan Spielman and Ashley Zuckerman are back for the second season of The Code. 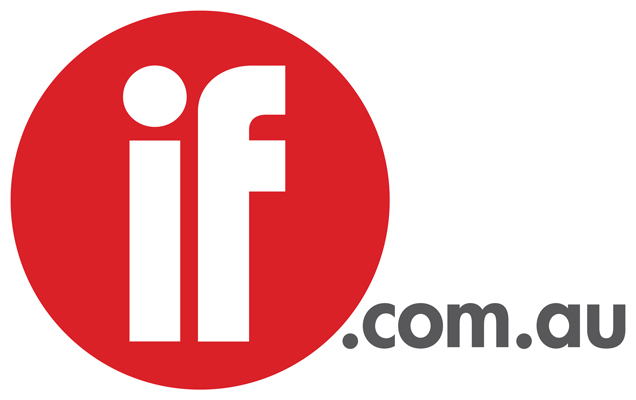 The Code follow-up and the Jack Irish series were announced when each secured Screen Australia funding. Janet King series 2 starts filming in October. A Screentime production. Executive Producer Greg Haddrick, Series Producer Karl Zwicky, Producer Lisa Scott. (8 x 60min). Rake series 4 starts in September. Produced by Essential Media & Entertainment and Blow by Blow. Producers Ian Collie, Peter Duncan, Richard Roxburgh (8 x 60min). 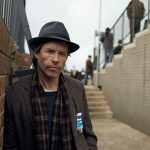 Jack Irish: The Series starts production in August. An Essential Media & Entertainment production. Producers Ian Collie and Andrew Knight. Mark Joffe and Daniel Nettheim are among the directors; the writers are Matt Cameron, Knight and Andrew Anastasios (6 x 60min). The Doctor Blake Mysteries series 4 shoots in September. A December Media production. Executive Producer Tony Wright. Produced by George Adams. The directors are Declan Eames, Fiona Banks, Ian Barry and John Hartley. Writers: Sarah Lambert, Pete McTighe, Paul Oliver, Stuart Page, Chelsea Cassio and Paul Jenner. (8 x 60min). The Code series 2 begins filming in August. The plot follows the brothers Ned and Jesse Banks as they face serious charges in a US court. Shawn Seet is the director and the writer/creator is Shelley Birse. A Playmaker production. Producers David Maher, David Taylor, Di Haddon and Birse. (6 x 60min).